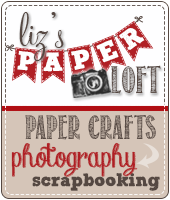 Liz's Paper Loft: Fun At The Fair Blog Hop ~ First Place! 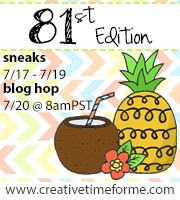 Welcome to Fun At The Fair Blog Hop, hosted by Sandra of 365 Days of Cricut! First of all I want to thank Sandra for inviting me to join her hop! It's been awhile since I've been in a hop that doesn't have to do with any of the design teams I'm on! You should have arrived here from Ana Maria, if not please head over to the start at Sandra's blog, so you don't miss a thing. 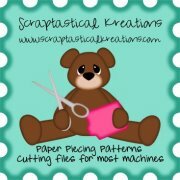 We have a wonderful sponsor which is a $20 gift certificate to the Scraptastical Kreations store which has so many adorable cutting files!! To qualify for the blog candy be sure to leave a comment on all of the blogs and be a follower if you like and stop by Scraptastical Kreations Facebook Group to tell them Sandra sent you! 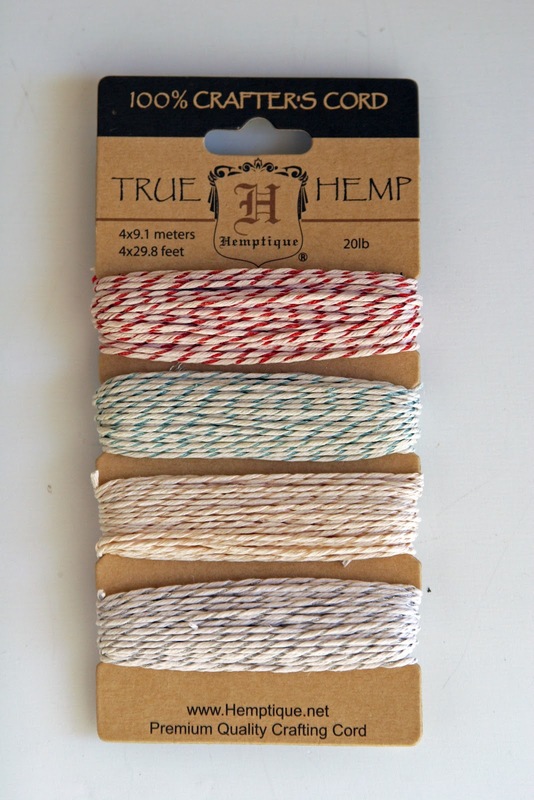 And one winner will receive "Limited Edition Metallic Hemp from Liz's Paper Loft Boutique! 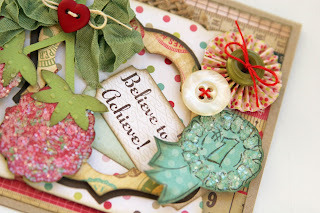 Oh by the way Seam Binding Ribbon 20 color pack is on sale over at Liz's Paper Loft Boutique! 4. MONICA ~ your next stop! What a FUN and AMAZING card!!! LOVE all the details and layers!!! OMG!!! You have blown me away! Your card and jar are absolutely adorable! 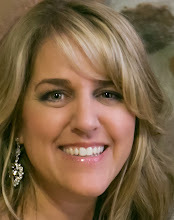 Perfect details, Liz!!! 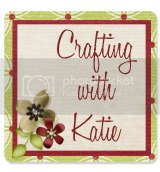 Such pretty projects, love your layers! New follower! WOW amazing details on your creation my friend. 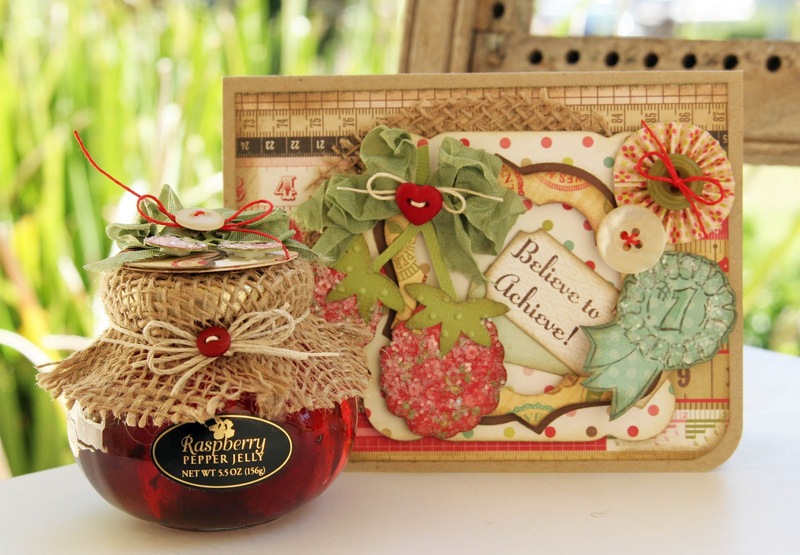 Love your card and jar both are decorated beautifully. Love it. I really love your card. It turned out sooo beautiful. Awesome job Liz!! Thanks for sharing. Liz.. these are just stunning!! Really gorgeous! Love it.. that card is beautiful! OMG.. this is just gorgeous. I LOVE your burlap on the jar. I HAVE to get some....Miss you!!! 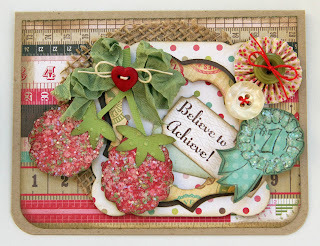 This is amazing Liz, your card is gorgeous! These are so great! Love the colors and creativity! 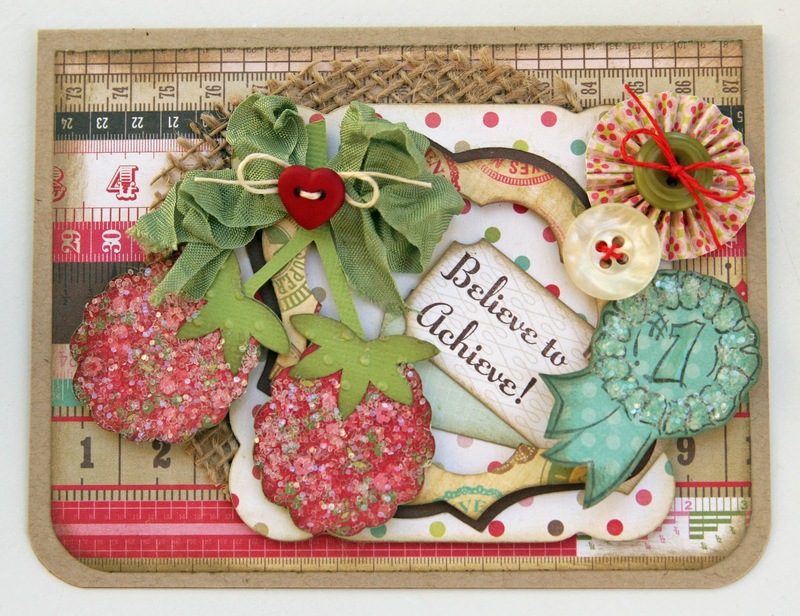 Such a great card with all the cute embellishes. 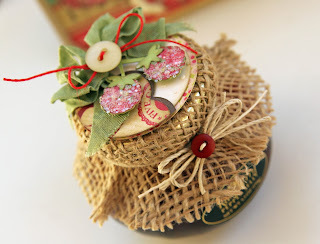 LOVE your jelly jar topper and card!! Such detail in your card! I really appreciated all of the pictures! 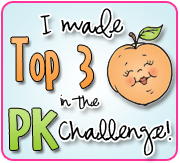 Wonderful entry and congratulations on your win! 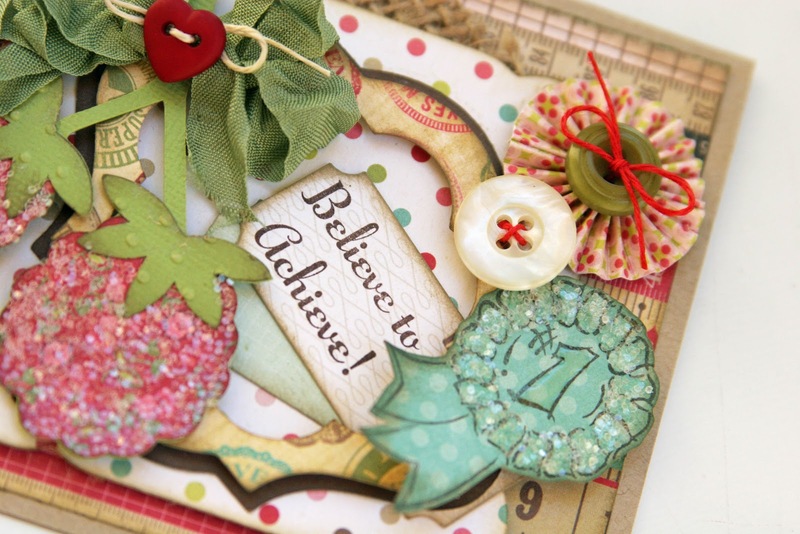 Your project is terrific - the details, the layers, the colors, and sparkle. 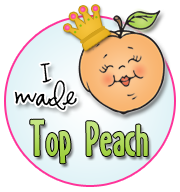 Liz, please don;t include me in the giveaway..no time to go through the hop today but I wanted to tell you I just love your project! you did an amazing job going outside the box:) You decorated the jelly jar so fantastic. What a great presentation! LOVE this!!!! What a wonderful prize you won for jelly. Fantastic project. Love the berries and the sparkle and the burlap on the jar is fabulous. Wow! So gorgeous! You did a fabulous job. Glad to be on the hop with you. What a cute card and jelly jar!! Liz ~ your card and jar are simply ELEGANT and GORGEOUS! The details are simply AMAZING!! 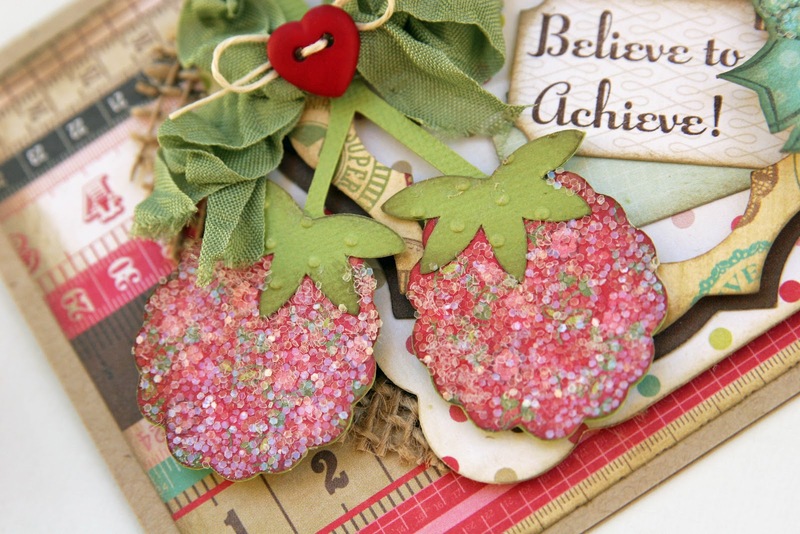 I LOVE how you made the berries just sparkle ~ they look crystalized! WOW! LOVE EVERY single detail!!!!! Omg Liz this is so awesome,very magazine worthy lol! Thanks for joining me at the fair! !